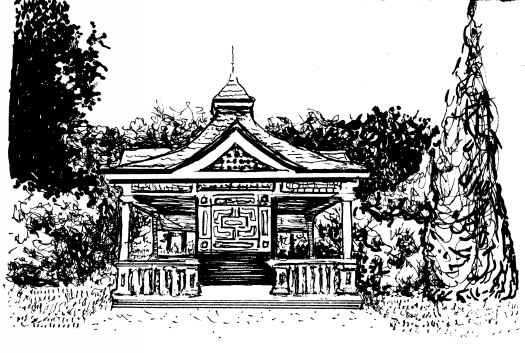 Peter Pigeon of Snug Harbor has more than 40 illustrations. Here are some samples. Published April 19, 2014 at 525 × 353 in Peter Pigeon of Snug Harbor has more than 40 illustrations. Here are some samples.